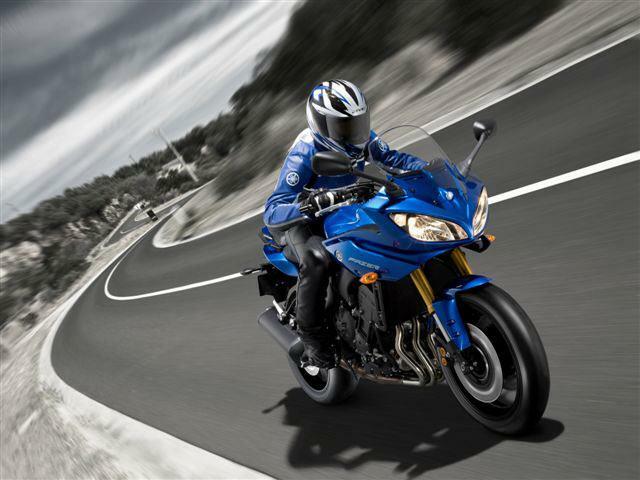 MCN’s first ride of Yamaha’s new FZ8 and FZ8 Fazer takes place on Monday 19 April. MCN’s chief road tester Trevor Franklin will be one of the very first to get to grips with the new naked FZ8 and half-faired FZ8 Fazer on the twists and turns of French roads – Marseille is the venue for the FZ8 and FZ8 Fazer launch. As usual, you can catch MCN’s up to the minute reports of how the two bikes fair at motorcyclenews.com and read the detailed exclusive launch report in Motorcycle News, on sale Wednesday 21 April. Yamaha Fazer8 to cost £8799; FZ8 £7799!